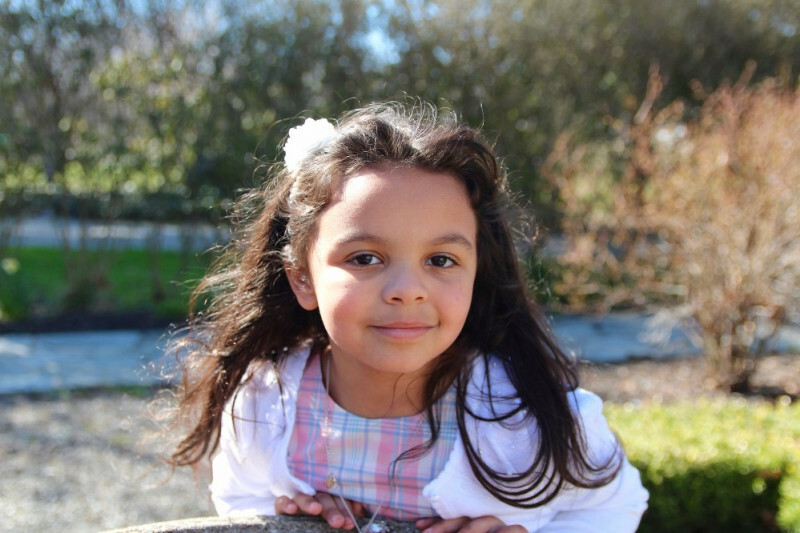 Posted on March 4, 2019 by William A. 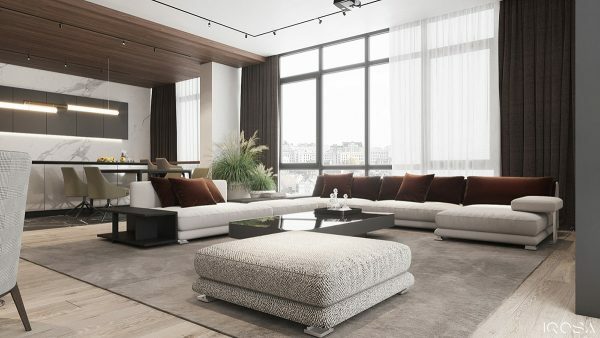 A sense of calm washes through these three classy cream interiors with basey undertones of black, grey and brown. 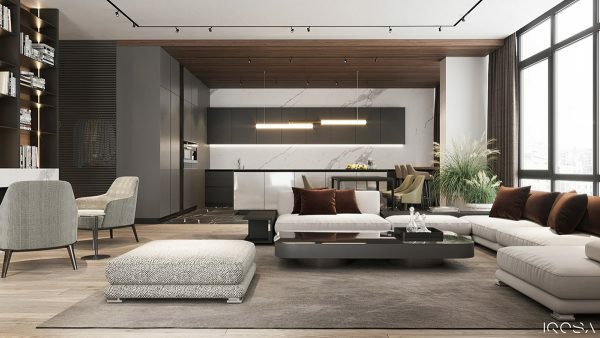 Each interior gains texture from multiple types of rich wood tone, veined marble and layered textiles. 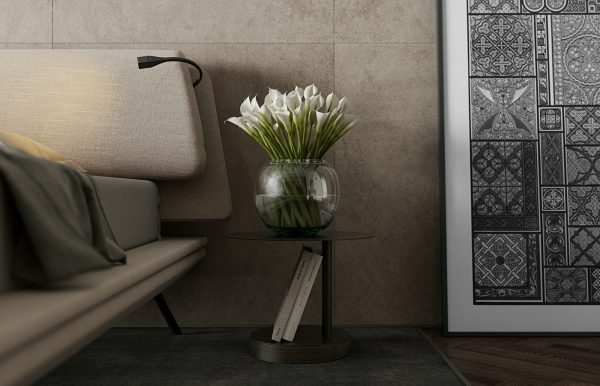 Indoor plants freshen the neutral decor, considerately placed around pieces of high end furniture. 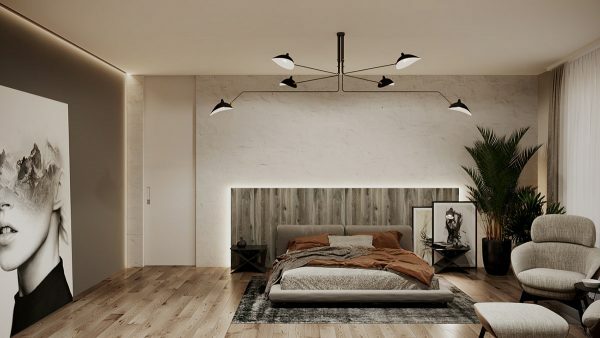 Modern lighting schemes are at play, with contemporary pendant light designs, recessed ceiling strips, and concealed LEDs around the perimeter of wall and ceiling panels. 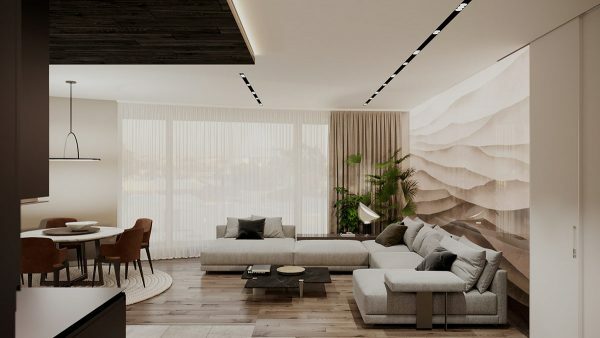 Understated elegance exudes from unusual feature walls, slatted room dividers and modern art for the home in controlled classy combinations. 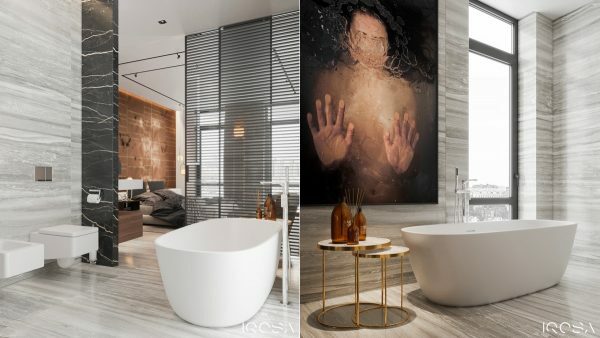 Take the tours, soak up the sophistication, and be inspired to shape your own modern soothing home design. 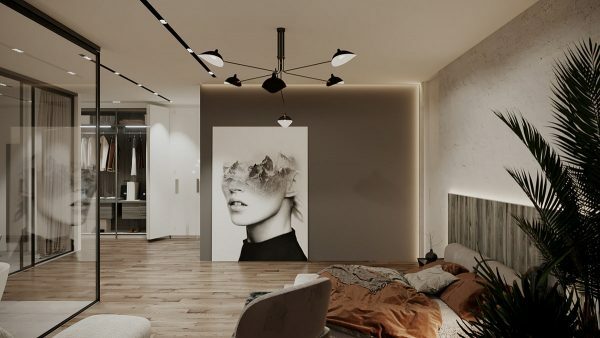 Tour number one takes us around a 133 square metre home located in Kiev, Ukraine. 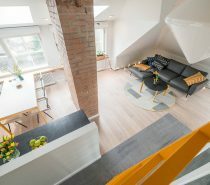 We enter the main living room via the kitchen on the left, and are met by a large L-shaped modern sofa by the window. Black scatter cushions bring deeper notes to the light grey couch upholstery, and match with a black marble coffee table in front. 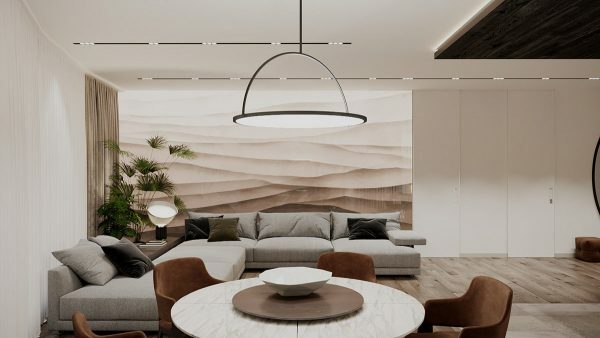 A feature wall streaks the end of the room with neutral shades, like a ripple of desert sand dunes. Tropical plants create an oasis. In the adjacent dining room, a circular pendant light reflects the round dining tabletop beneath. A teak lazy susan adds another layer to the visual of stacked circles. Brown dining chairs match the deep tone of the centrepiece. 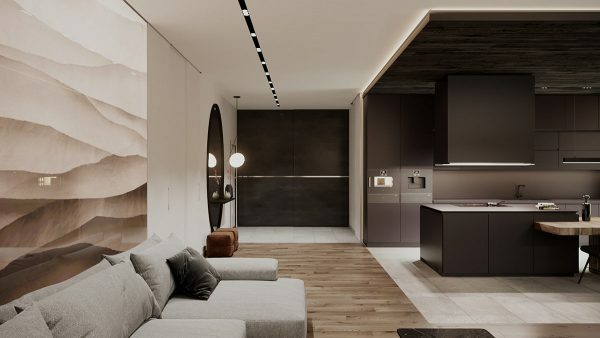 Wood planks cross the floor of the lounge and dining area but are replaced by light tile at the entryway and in the kitchen. A wall of black storage darkens the wall by the entry door, struck through with a chrome stripe. 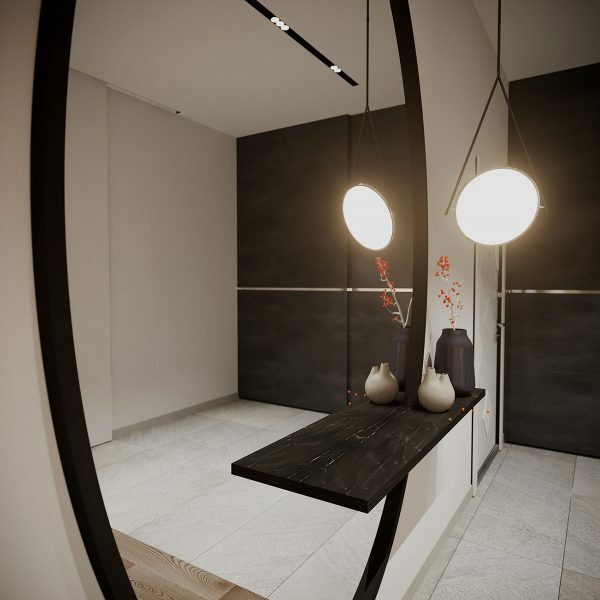 A huge round mirror reflects a low hanging pendant light. Two brown poufs provide places to sit whilst kicking off outdoor shoes. 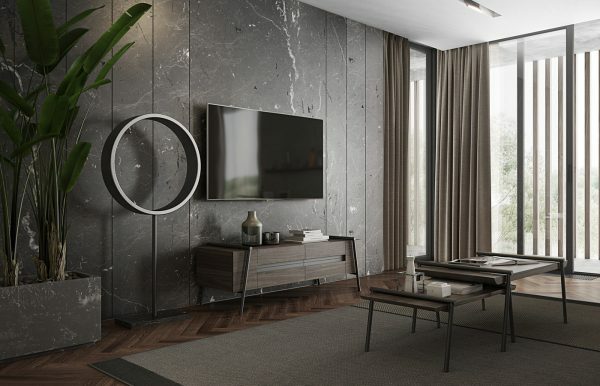 The mirror has a black marble shelf attached as a place to set down keys and phones. 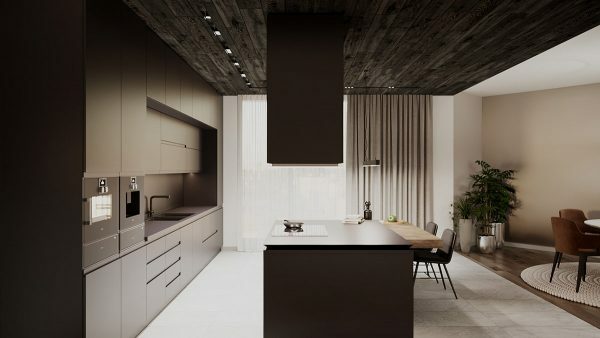 A dark one wall kitchen with island has a deep stained wood ceiling volume to complete and exaggerate the shadowy ensemble. 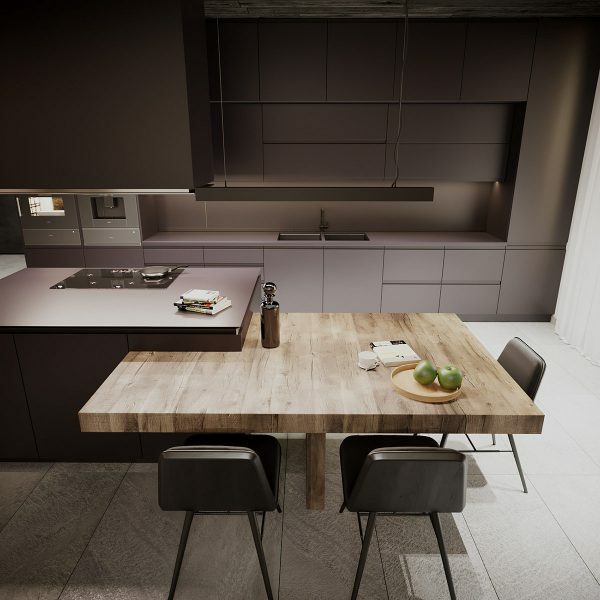 In contrast to the dark kitchen units, a light wood dining table is amalgamated into the island. An understated linear suspension lamp illuminates the tabletop. 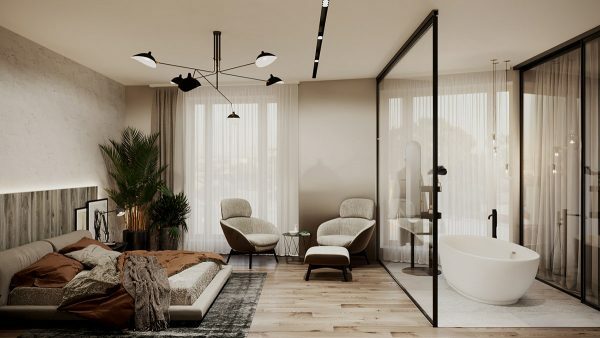 The master bedroom is a soothing space, which has an open plan ensuite attached and a small lounge area with two comfortable bedroom chairs. 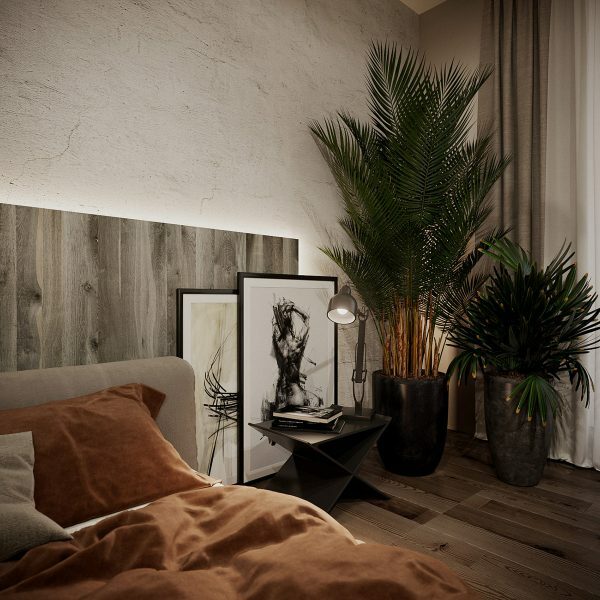 Mature indoor plants feather the corner of the room, standing at different heights to follow the outline of the bed and headboard. 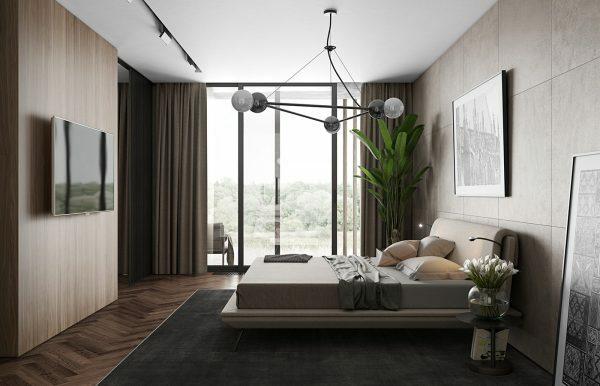 A sprawling bedroom pendant light spreads across the ceiling. LED strips create a glow around the edge of the headboard. 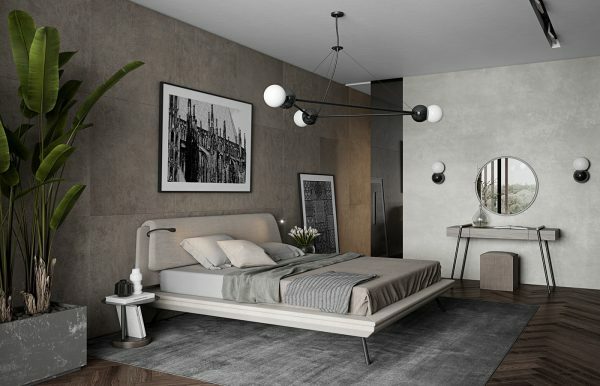 A taupe accent wall frames monochrome art. 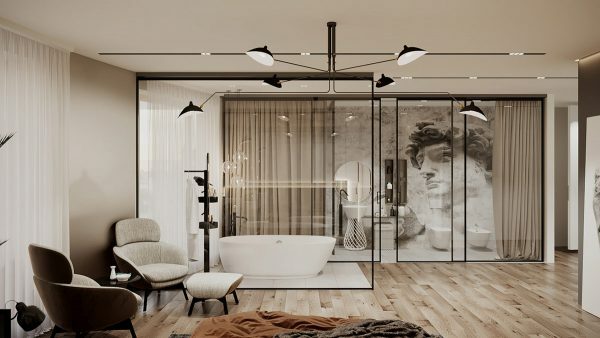 The glass wall bathroom is divided into two volumes, with the bathtub in one and everything else in the other. 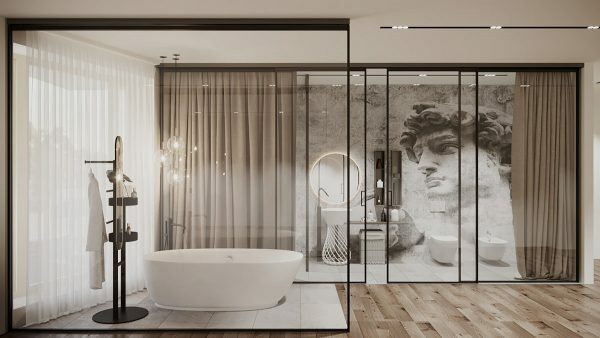 An art mural fills the back wall of the bathroom. Tour number two begins in a smart living room, where different shades of brown and wood tone layer up. Wenge veneer nesting coffee tables sit atop a taupe area rug. 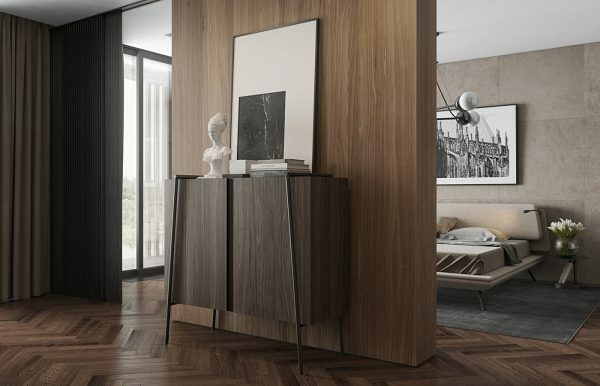 A matching freestanding media cabinet underlines a wall mounted tv. 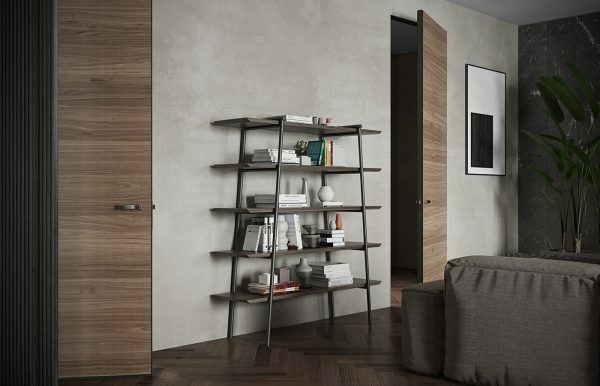 A freestanding bookcase occupies the adjacent wall. The opposite side of the room is the site of a minimalist workspace, with a unique home office desk. 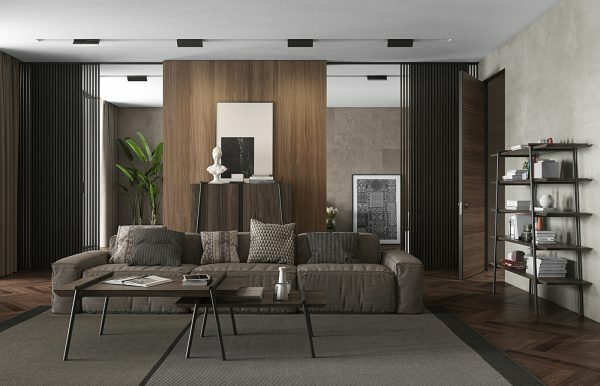 Behind the sofa, a partition wall is clad in oak wood veneer. 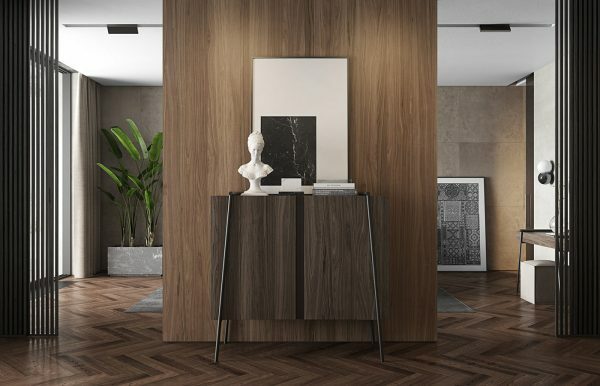 A wenge cabinet provides a contrasting feature. 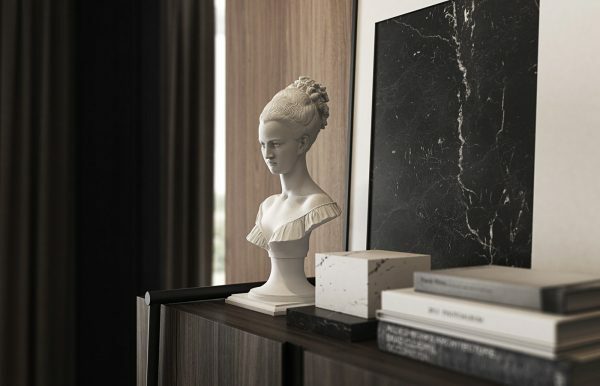 Framed art and a bust statue decorate the cabinet top. 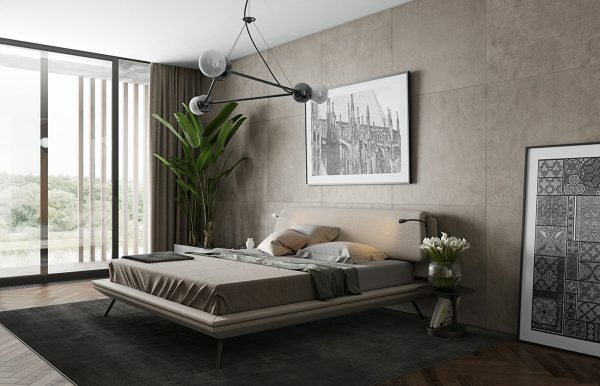 Behind the dividing wall, a sputnik chandelier hangs over a platform bed. A small bedside table holds a glass vase off fresh flowers and some books. Greenery flourishes by the window. 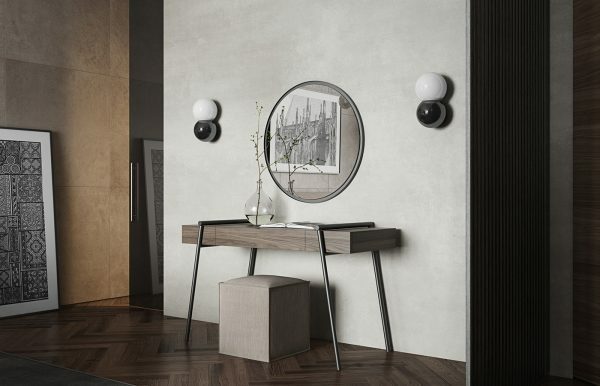 A chic dressing table stands against the opposite wall. 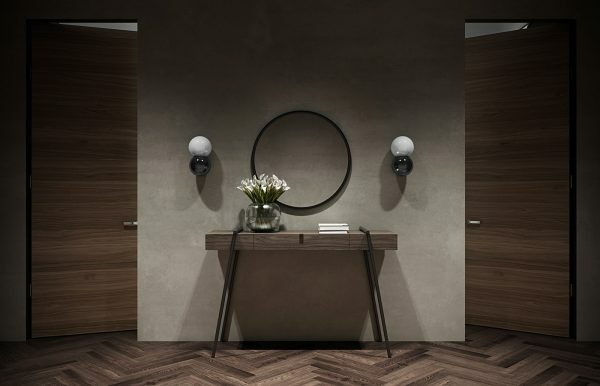 The vanity table is teamed with a neat cuboid pouf. 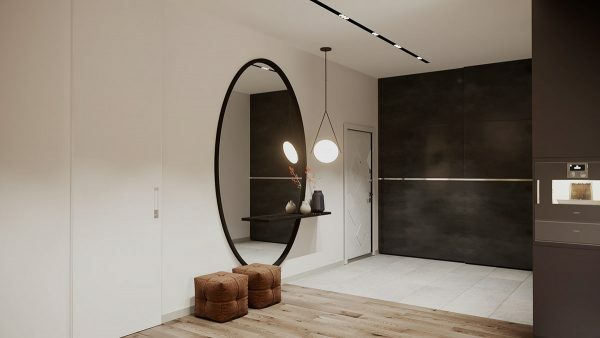 A symmetrical scene has been created in the hallway with a duo of modern wall sconces. 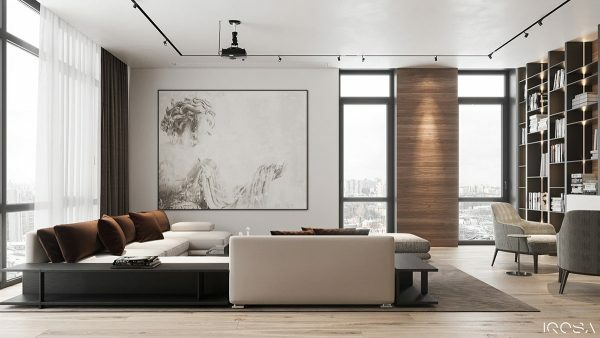 Home number three is a beautiful apartment in Moscow. 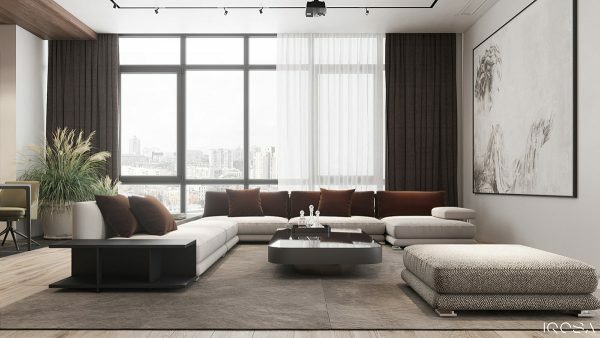 An L-shaped sofa wraps around a modern coffee table in the lounge area. Brown throw cushions scatter the back of the couch. 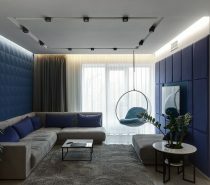 An ottoman sits on the other side of the lounge, which can be used as either seating or an extra table with the addition of a tray. 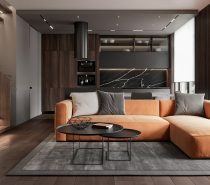 The side and back of the sofa incorporates a shelving design in which to store a few books or a small selection of treasured items. 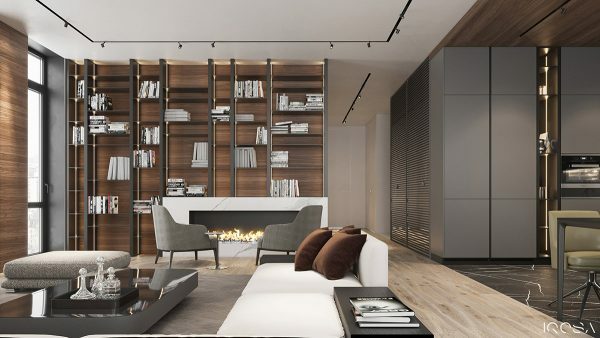 The real bookcase climbs the wall opposite the sofa, custom built around a modern fireplace. Wood flooring stops as the lounge changes into the kitchen. 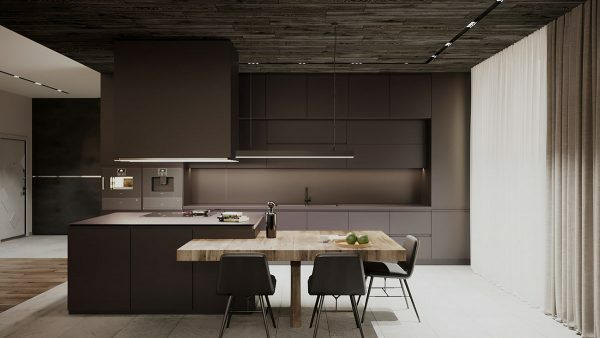 Black tiles floor the culinary space, beneath a dark grey kitchen. 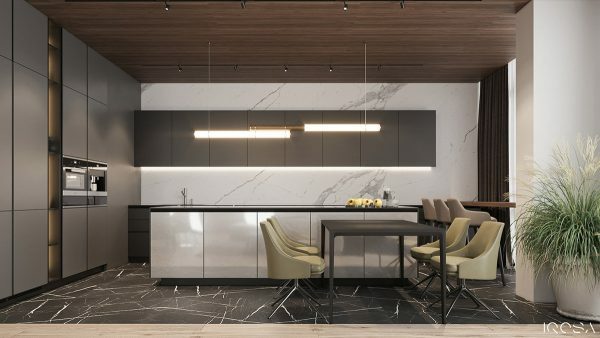 The central kitchen island is composed of white gloss cabinets that complement the white marble backsplash. 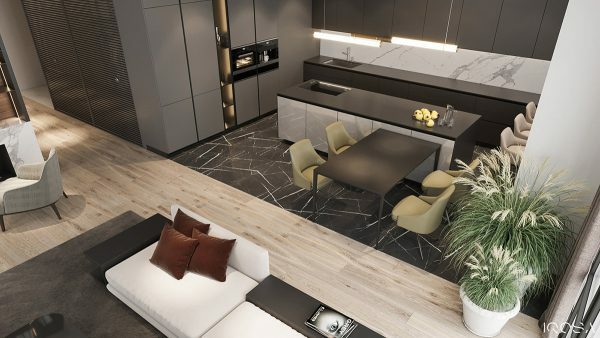 A black dining table runs directly off the kitchen island, teamed with six olive swivel chairs. A huge pot of indoor plants accessorise the room. 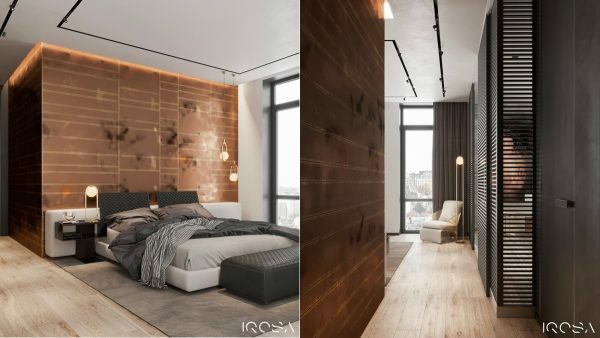 In the master, a pair of gold bedroom pendant lights dangle in front of a copper accent wall. 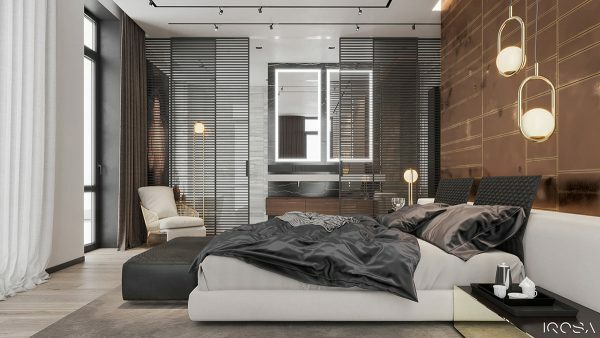 A bedroom chair sits in front of slatted doors that section off the ensuite bathroom. 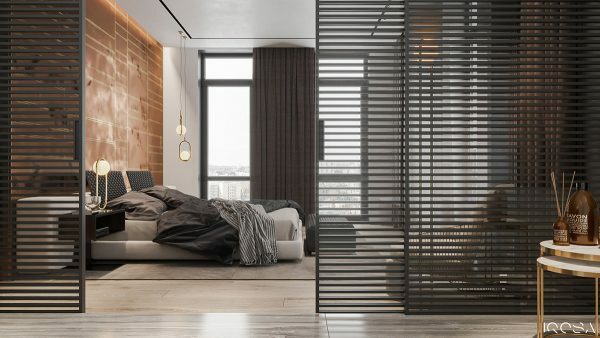 The sliding slatted door panels allow natural light from the bedroom window to pass through into the bathroom. 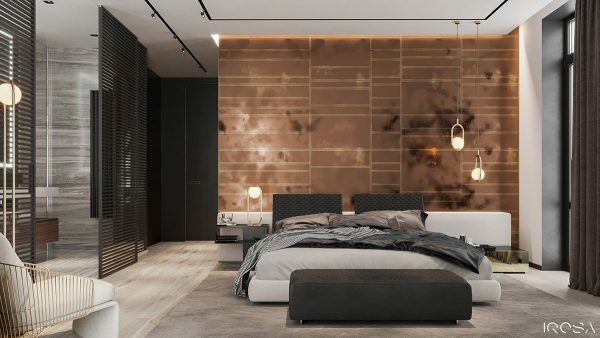 The copper headboard wall wraps around two sides. 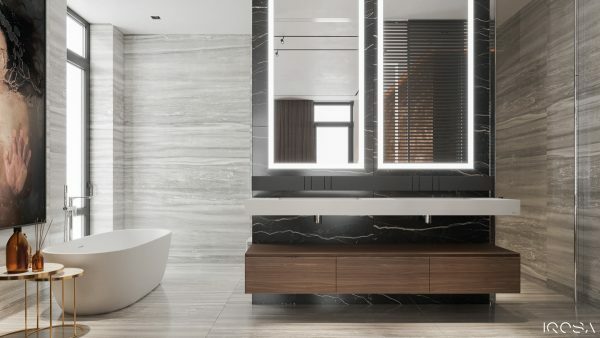 Beyond the slatted doors, the ensuite master bathroom is a light and upscale design of white tile, black marble accents and designer bathroom furniture. A sleek double sink bathroom vanity with an illuminated vanity mirror set faces the bedroom. 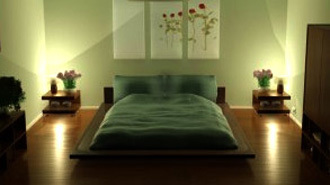 Previous Post #132: Are We Sabotaging Our Sleeping Spaces?